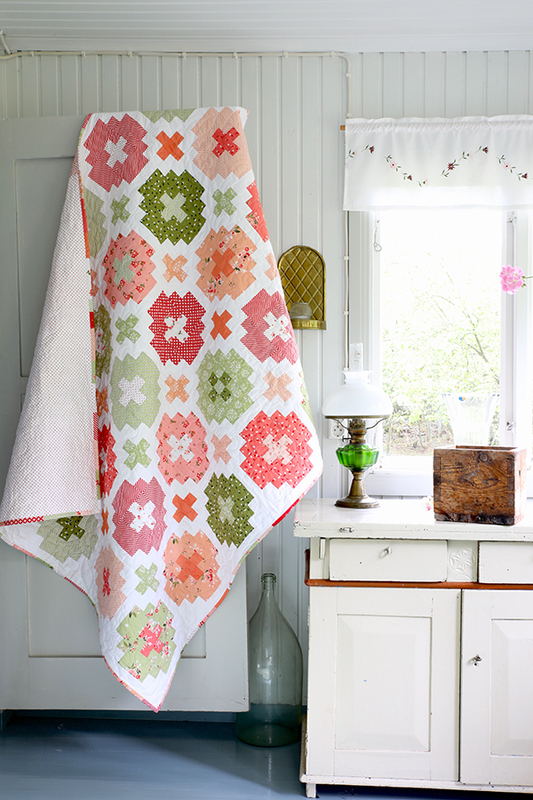 Today we are kicking off the blog tour for my new range 'Summer Blush' with the lovely Saija, a very talented quilter from Finland! 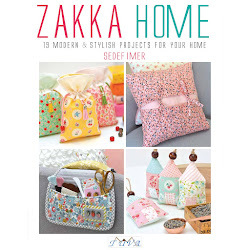 Saija makes the most incredible modern quilts that truly stand out with their bold pattern and colour combinations. If you don't believe me just check out her Instagram feed - so quilty, so modern, so colourful, and just so, so very lovely. 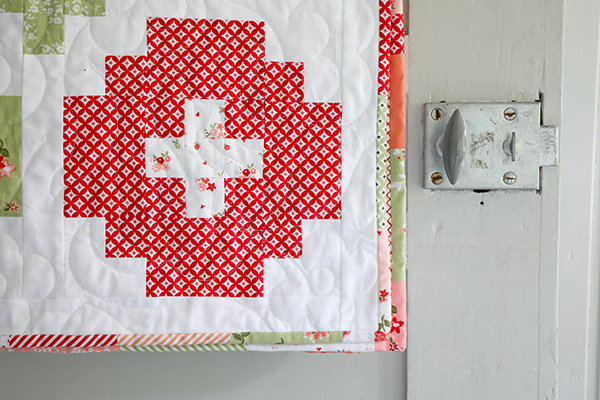 She made this stunning quilt using a pattern by Emily Dennis called 'Cross Tile' - you can purchase it here. 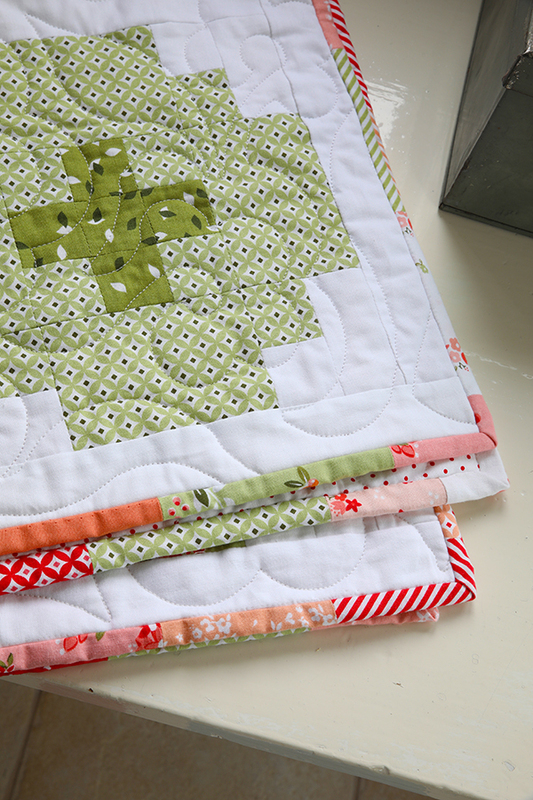 How great does the scrappy binding look?!! 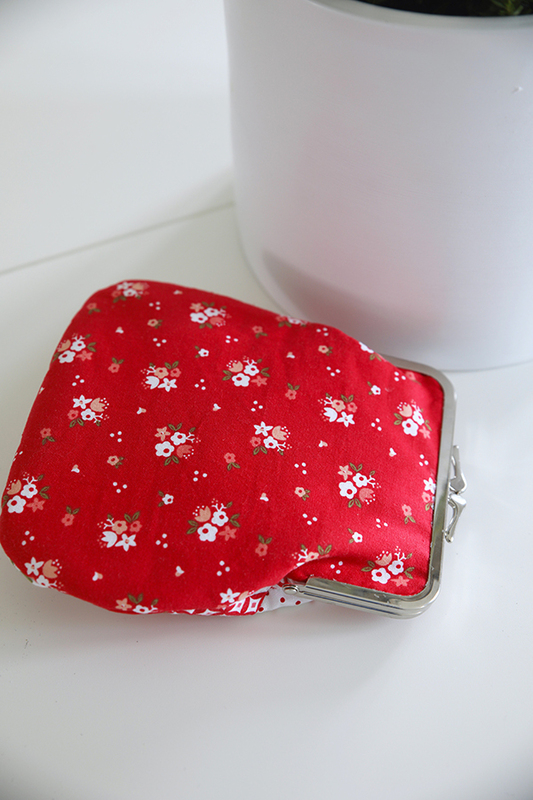 I really need to use it more often in my own quilts. 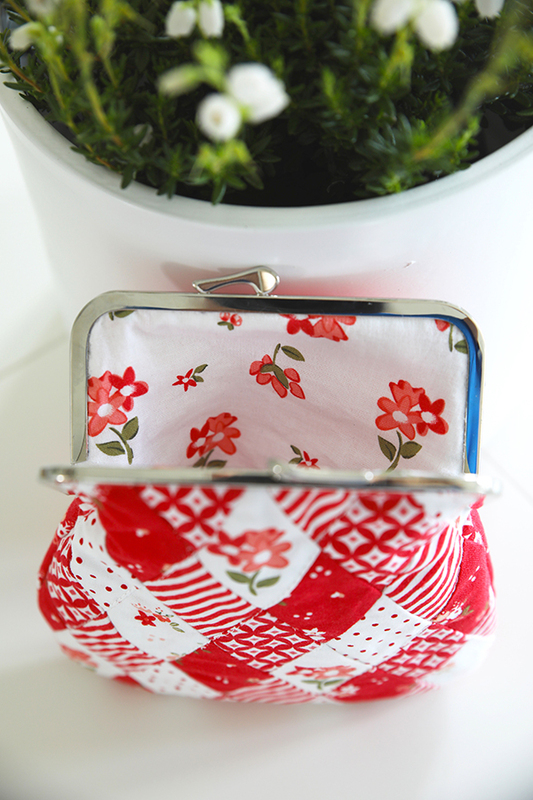 Saija also made a cute little frame purse using the red and white prints from the range. Functional AND sweet! 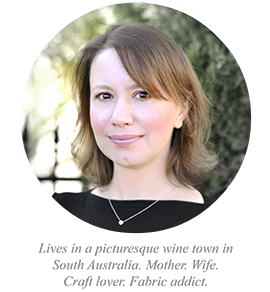 Summer Blush is now available in the US and about to arrive in Europe and Australia - stockist info here. 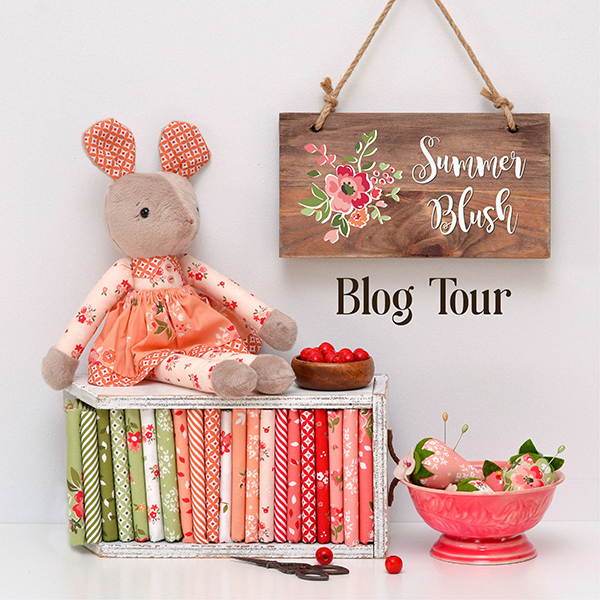 Here's the blog tour schedule so you can see what's yet to come - I'll be sharing some of my own makes as well as a freebie (or two!) on the last day of the tour! 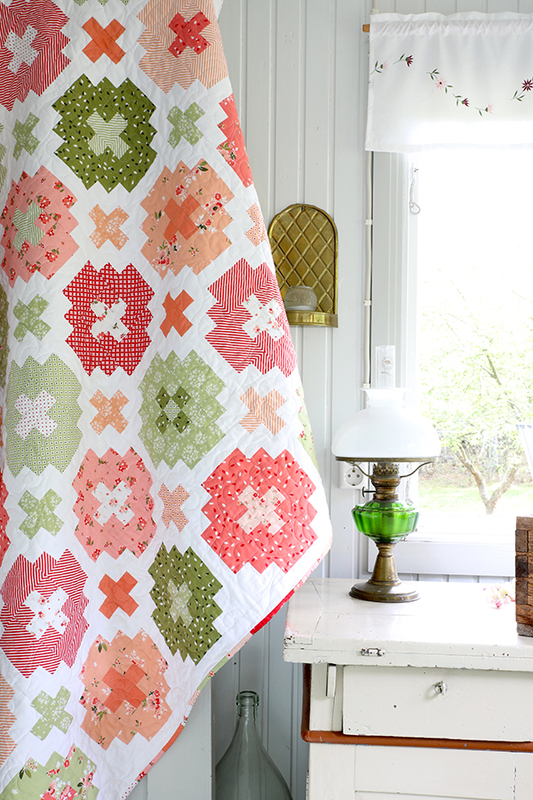 Wow - so pretty - the fabrics and the design of the quilt! Everything in this post is so pretty! 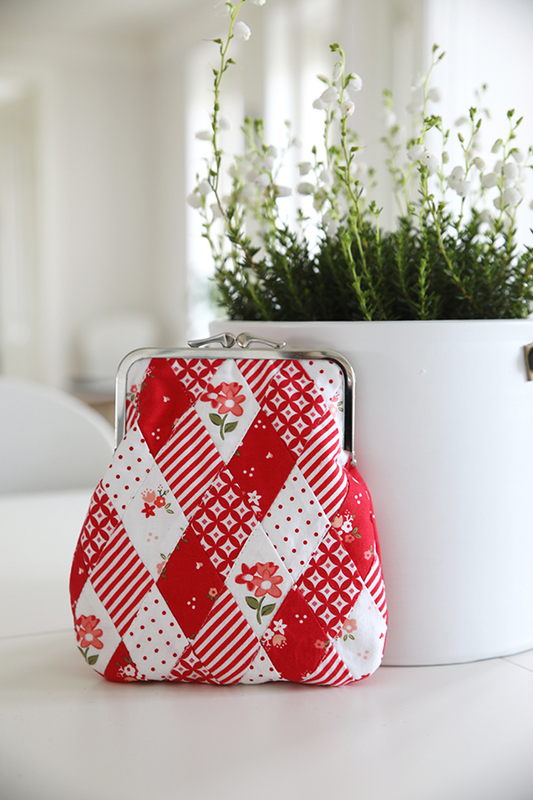 From the fabric to the quilt to the purse! Great job to you all!! 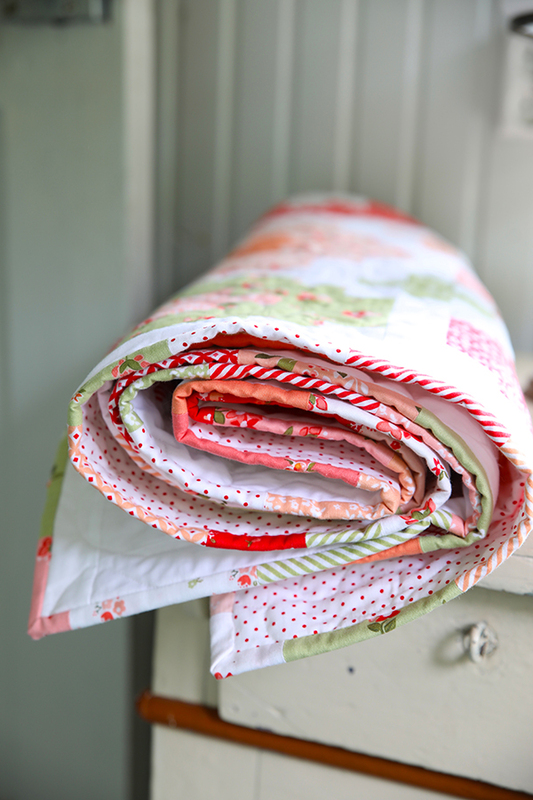 Such a lovely collection of fabrics! There are so many possibilities running through my head to use this! Congratulations! Such pretty fabric! 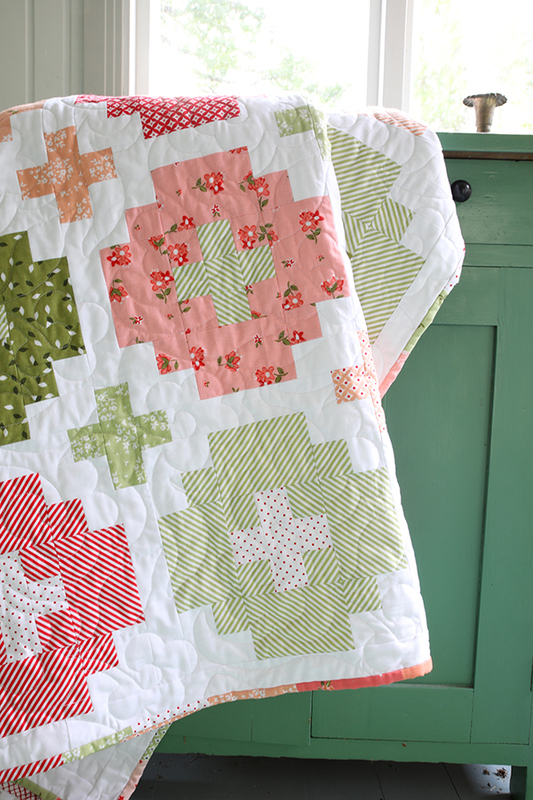 Which makes a beautiful quilt! This collection is just adorable. I love the colors, Sedef!! 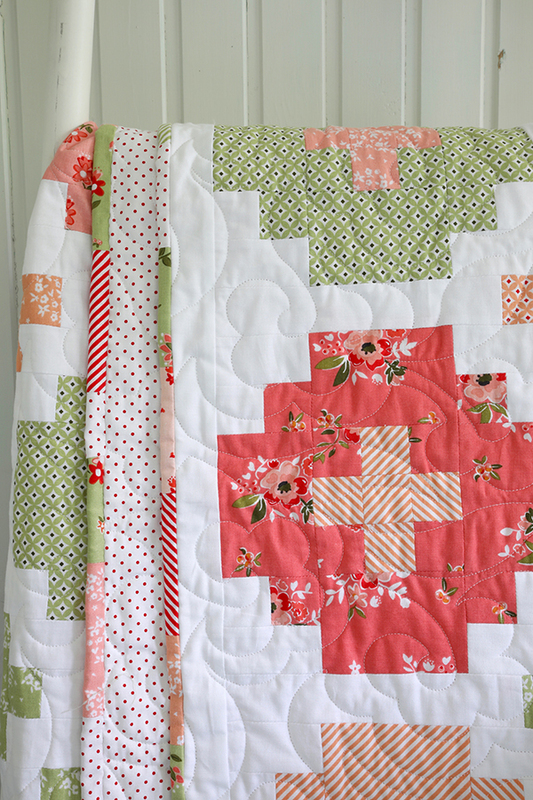 This quilt is really beautiful. It looks fun and easy, I would make this one too. Saija made such a beautiful quilt.